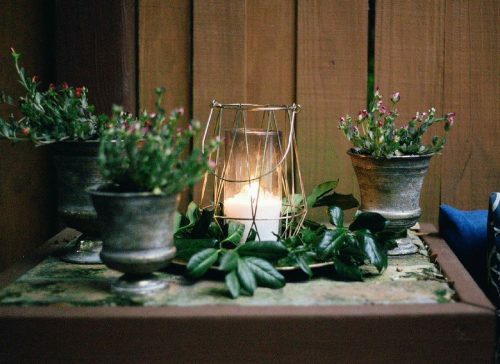 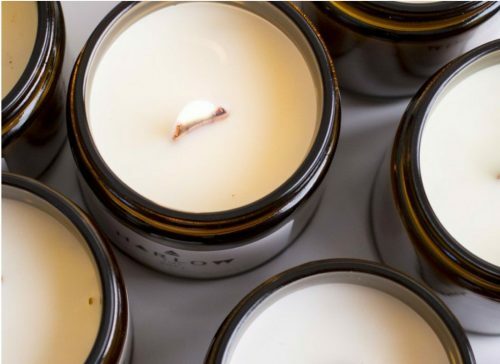 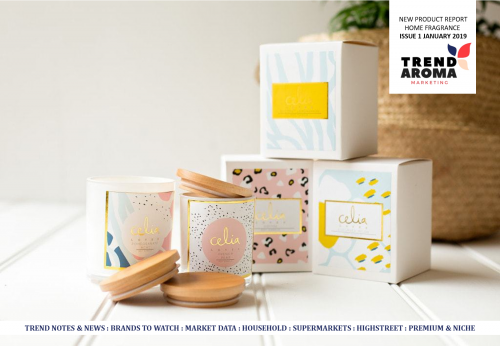 Want to know the next best-selling and most commercial ideas to develop for the Spring/Summer 2020 home fragrance market? 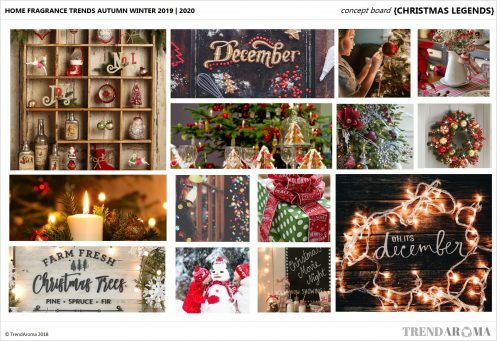 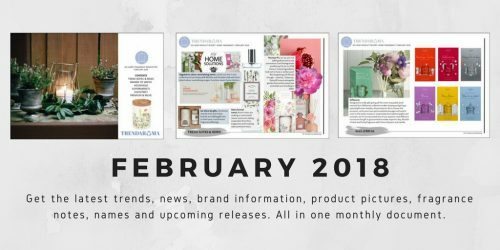 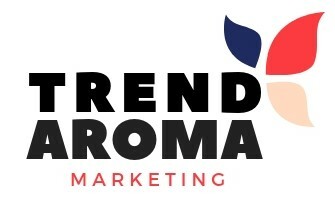 This complete trend report is developed for fragrance industry professionals, which means lifestyle trends and drivers have been monitored, researched and predicted and then developed into fragrance trends, that help you and your team develop commercial home fragrance suggestions for next years Spring/Summer season. 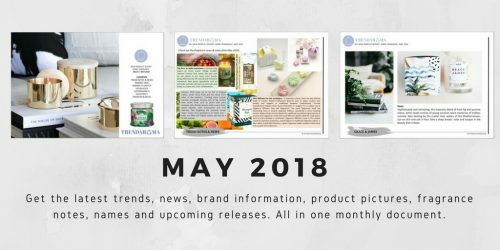 This unique report is presented in a creative PowerPoint template and as it’s instantly downloadable; new scent inspiration, ideas and ingredient combinations, which are perfect for next year’s new SS20 products, will be at your fingertips within minutes. 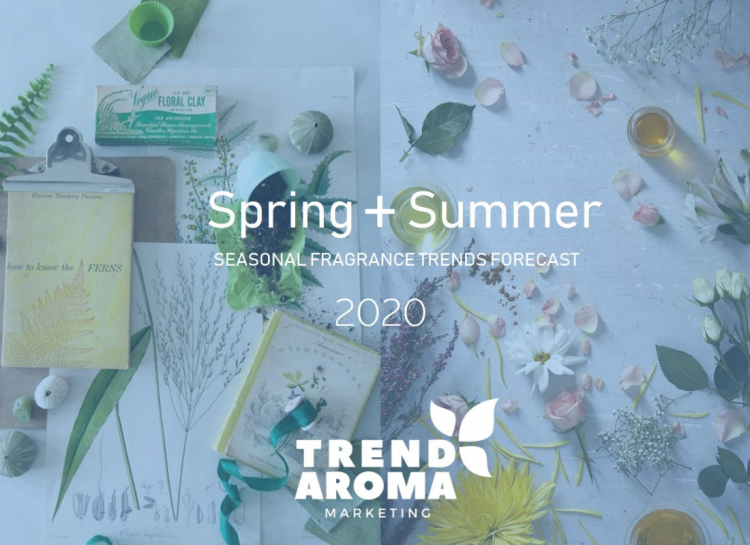 Fragrance and name recommendations for each trend – 140+ scent combinations across the 6 key trend concepts – picked to blend together the perfect new fragrance combinations for the season. 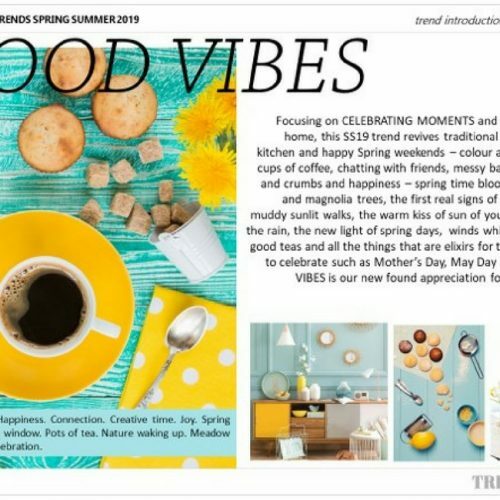 COMING SOON: The Home Fragrance Trend Report for Spring Summer 2020 will soon be available online in PowerPoint & pdf ebook format. 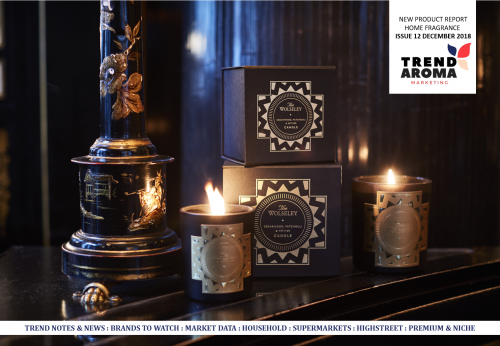 I’ve been producing them for over a decade for fragrance manufacturers, global and local brands. 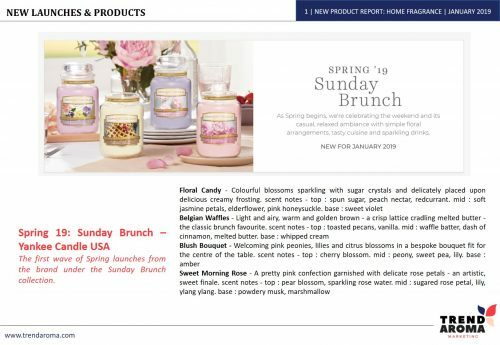 The idea behind the report was always to bring a complete fragrance solution and trend presentation, ready to use, to those in the industry. 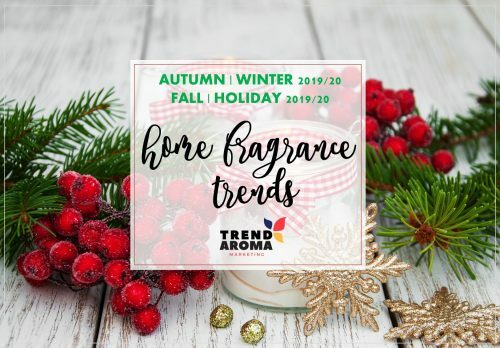 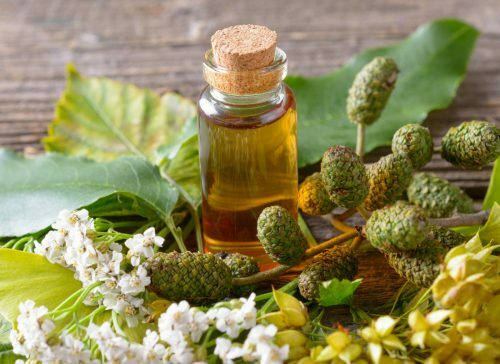 I spent lots of years seeing lots of trend reports that were full of lifestyle and fashion information, but nothing that provided fragrance solutions – so I brought the bi-annual, home scent focused, fragrance forecast to life!